Come to one of the most relaxing beaches on the East Coast. 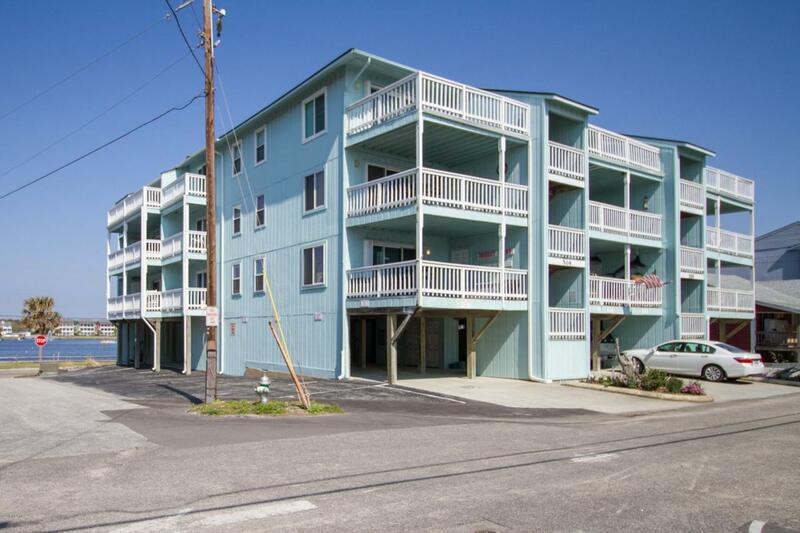 Beautiful 2 bedroom condo in the heart of Carolina Beach with an ocean view on one side, and a beautiful lake view on the other side!This unit is within walking distance to area shops on the Boardwalk and grocery stores that include the Veggie Wagon. Venture a few blocks to great local restaurants to wet your appetite. 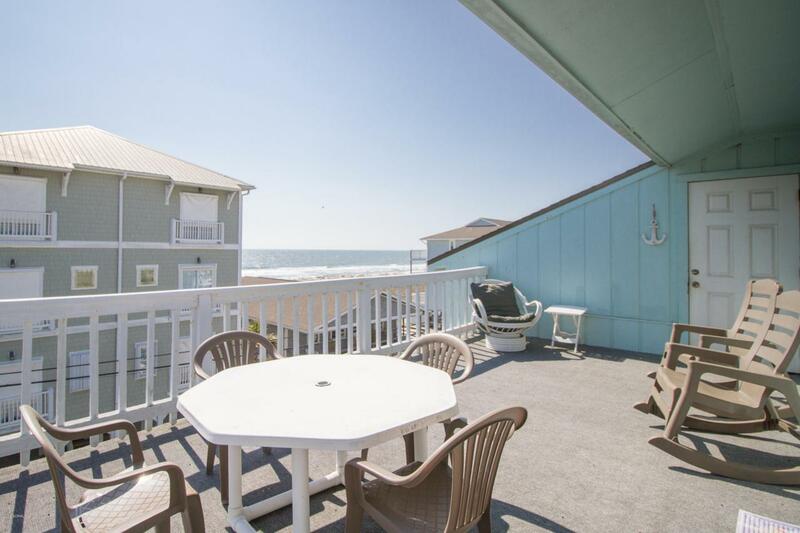 You will love the large deck to watch the sunrise and enjoy summer evenings. 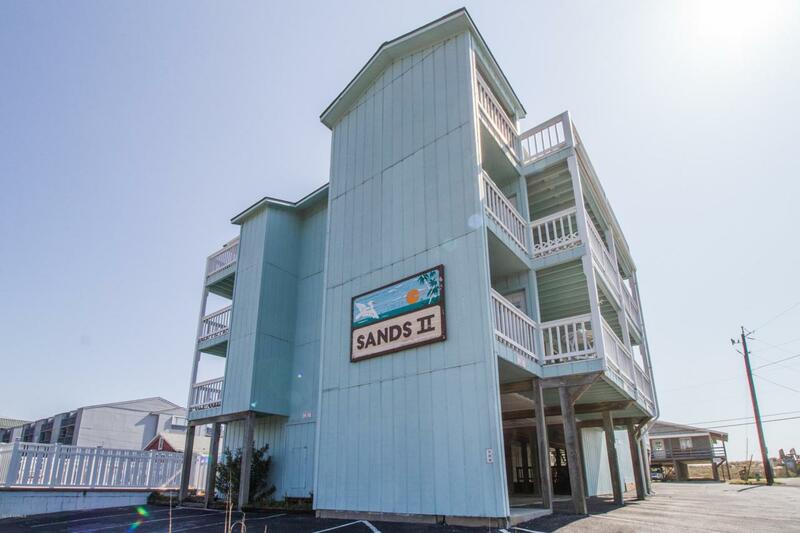 There are only 12 units in this building, so it is a wonderful quaint beach feel, and also a great opportunity for rental income as well.Hurry and grab this deal and enjoy the Spring and Summer at your new beach home or start earning rental income. Listing provided courtesy of Wayne Sutton of Century 21 Sweyer & Associates - Landfall.